This is one of my favorite ways to serve a pork loin filet. 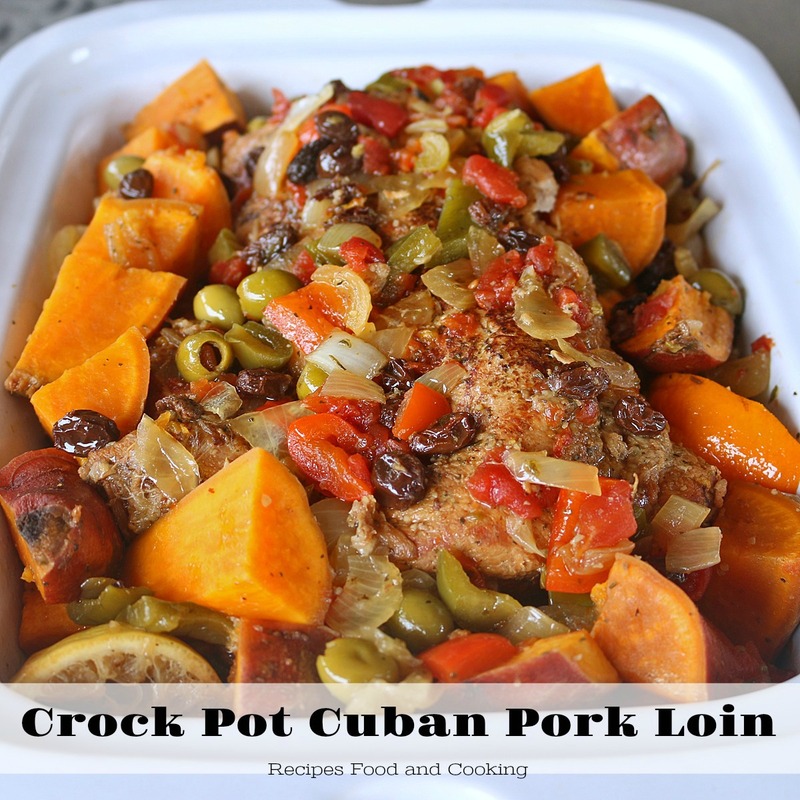 It’s marinated in a citrus garlic marinade overnight and put in the crock pot when you get up in the morning for a hot delicious meal when you get home that night. I shopped at Walmart and bought a Smithfield All Natural Fresh Pork Loin Filet. 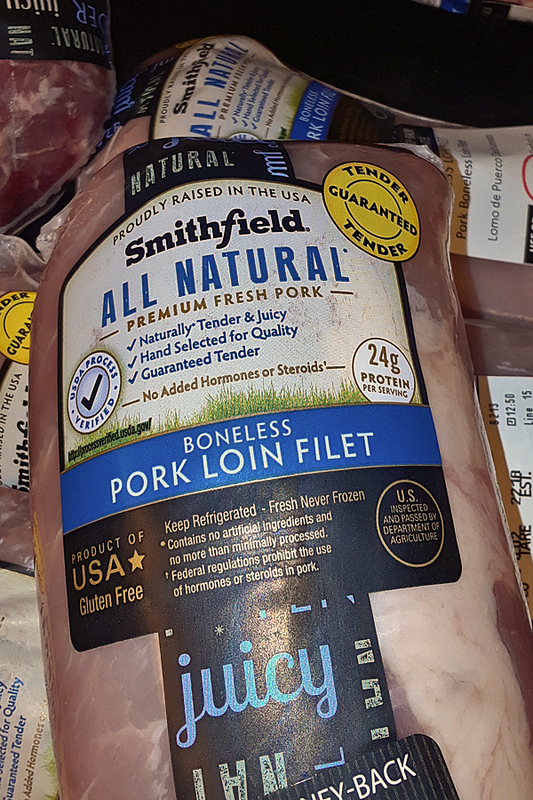 I love using Smithfield® pork because Smithfield All Natural Fresh Pork is “Guaranteed Tender” without added steroids, hormones or artificial ingredients making it healthy and delicious every time you serve it. You can taste the difference! Are you wondering how Smithfield® can “Guaranteed Tender”? First Smithfield® hand selects the cuts based on coloring and marbling, the process is USDA Verified, proudly raised in the USA and it is never frozen. 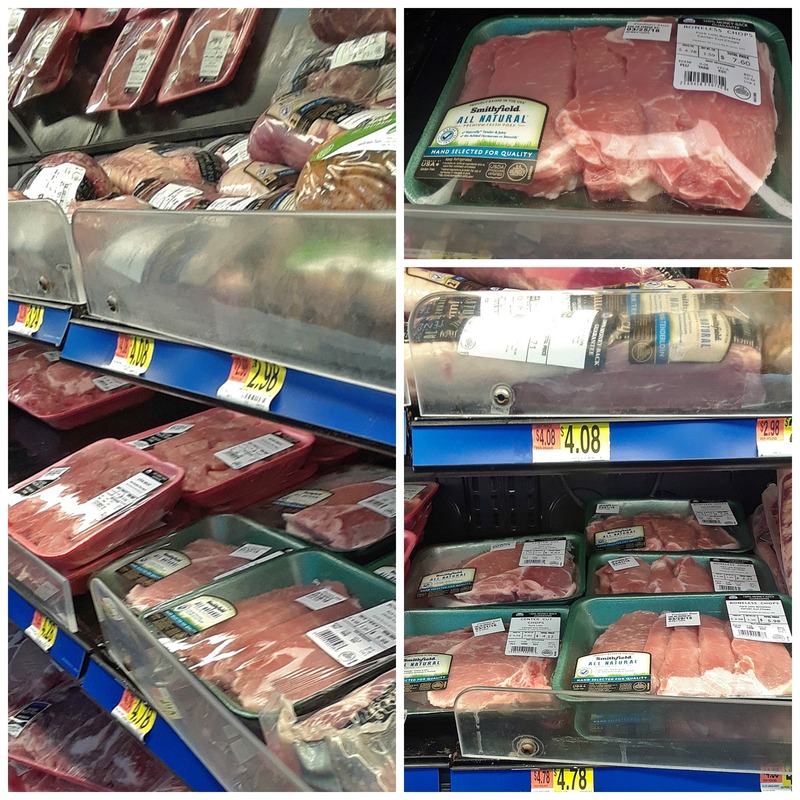 Look in meat section to find all of Smithfield’s® products at Walmart. 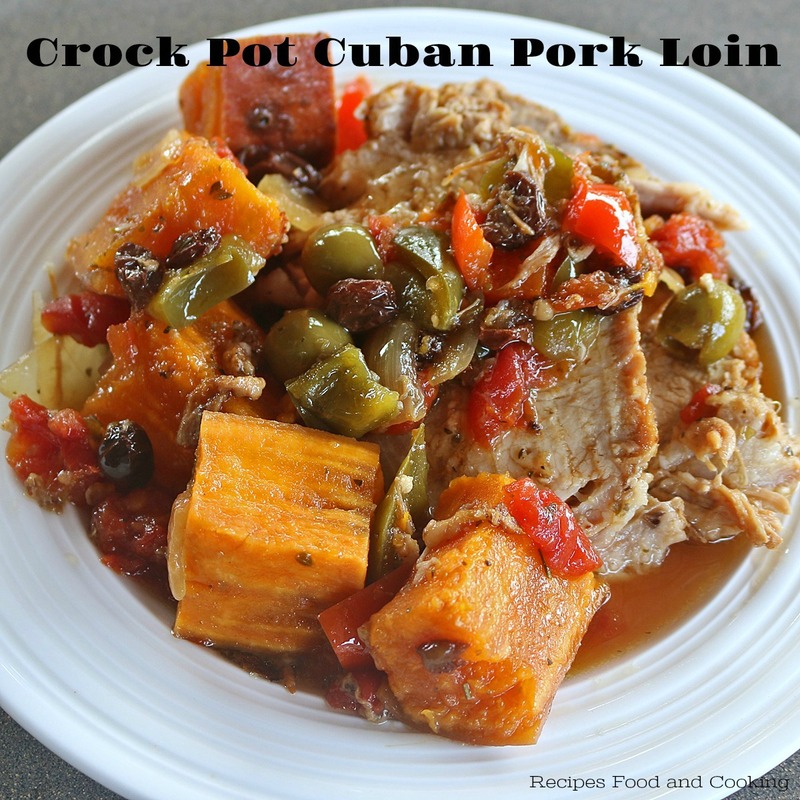 It’s almost back to school time and the crock pot is perfect for those days when time is short and everyone is rushing around but you still want to serve a nutritious dinner everyone will love. One of the reasons I love making this roast is because it only takes 5 minutes to get it marinating the night before and you can prepare almost everything else so that you just have to put it all in the crock pot the next morning. Company coming that night? This dinner will have it covered. Served with rice and a salad everyone will be happy. 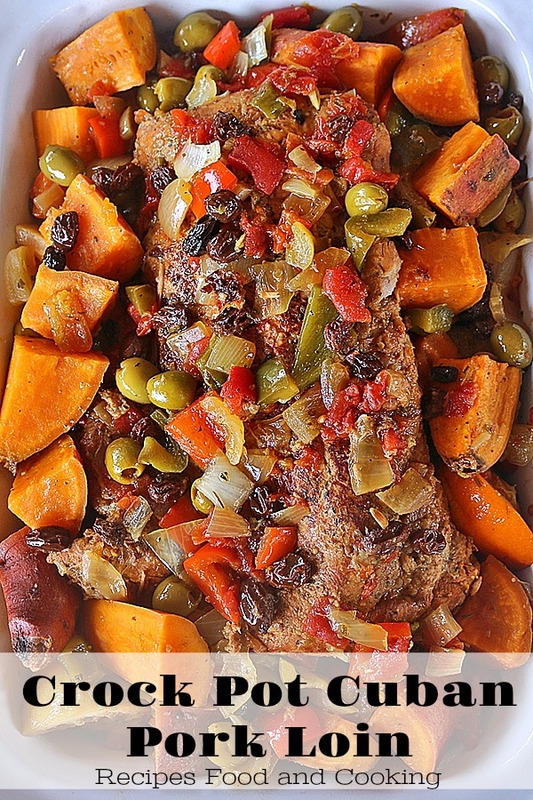 The roast is cooked in a citrus marinade with garlic, tomatoes, red and green peppers, sweet onion, sweet potatoes, olives and raisins. Sop up some of the sauce with some Cuban or French Bread. To make things easy I used a Mojo Marinade you can find in the ethnic grocery area at Walmart. You can chop up the garlic, peppers, onions and sweet potatoes the night before and put them in a plastic bag in the refrigerator so that they are ready to go in the morning. Below everything is in the crock pot and ready to go! Some other choices for quick week night dinners are Smithfield All Natural Boneless Pork Chops or their All Natural Bone-In Pork Chops. I made these Grilled Boneless Pork Chops with Maple and Rosemary Glaze not to long ago and we loved them! Smithfield All Natural Fresh Pork is great on the grill! If you’re looking for more recipe inspiration using Smithfield All Natural Pork try here. Here it is all ready to serve. Wait until you taste those delicious vegetables, the citrus sauce it makes with the most tender (remember, “Smithfield® is Guaranteed Tender”) pork loin filet roast you’ve ever cooked! 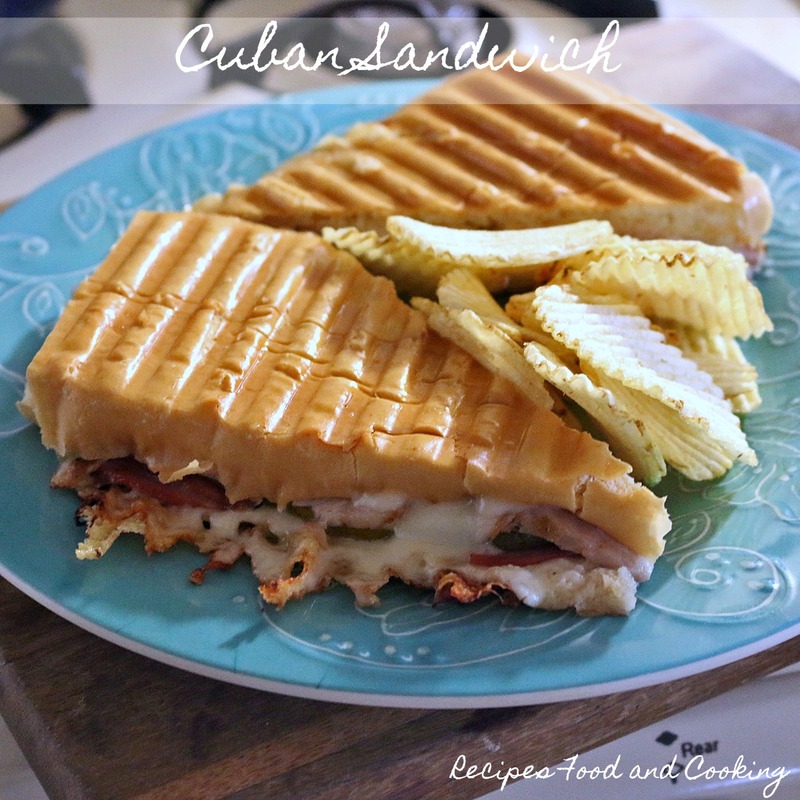 I’ll show you what I did with the leftovers on Friday when I make a delicious Cuban Sandwich that I have fallen in love with since moving to Tampa. 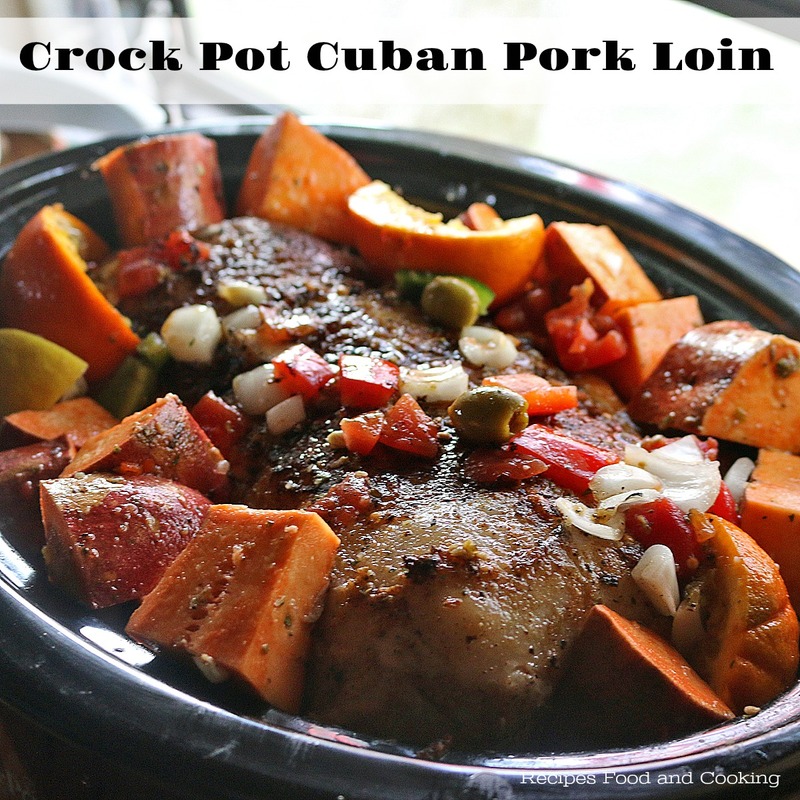 Smithfield Pork Loin Filet cooked Cuban style in the crockpot. Mix together the marinade ingredients. Quarter the oranges, lemon and lime after squeezing the juice into the marinade. Add the garlic, salt, pepper and oregano. Put the roast in a plastic bag and pour the marinade over it. Refrigerate overnight. Brown the roast in the morning before putting it in the crockpot with a little salt and pepper. 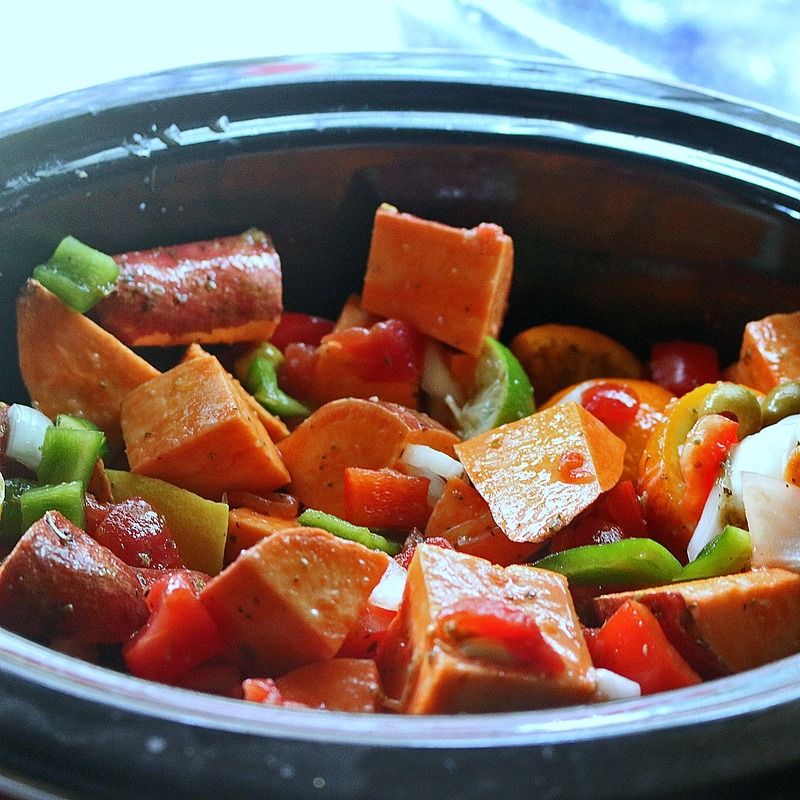 Chop the vegetables and add to the crockpot. Add everything else. Pour the marinade over all. Cook on LOW for 8 hours or over HIGH for 4 hours. Pork should be 165 degrees when done.